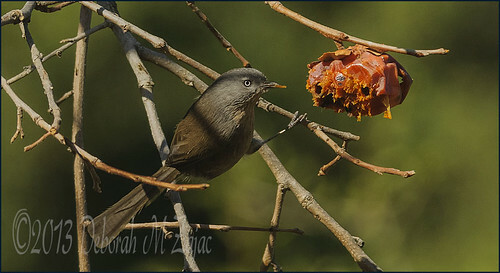 Wrentit, originally uploaded by CircadianReflections Photography. The light on this Wrentit’s head was perfect at this moment. It flew up here so fast and stayed only a minute before flying off again. It didn’t return in the time I remained there. I feel so lucky to have captured this with the light on its face and eye like this.